It’s hard to believe that this year marks Chuck E. Cheese’s 40th birthday! Do you remember your first adventure there? It’s incredible how video games and play areas have changed since we were kids. Although, seeing Chuck E. Cheese’s through the eyes of your children is far more amazing. There’s a number of things that have changed over the years, while some of the best of Chuck E. Cheese’s have stayed the same. 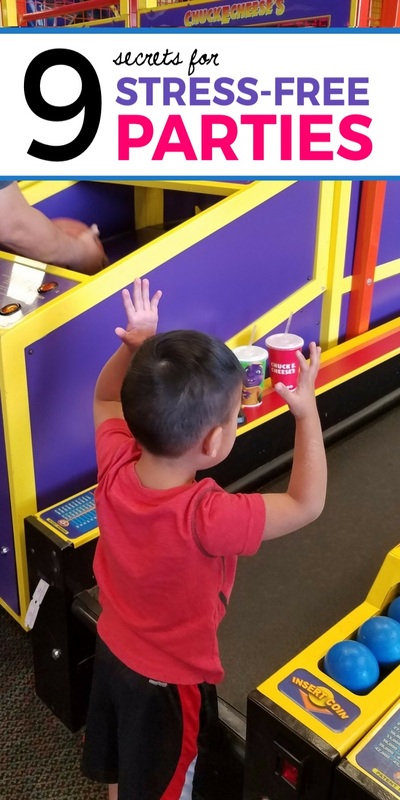 See what’s new and tradition as we go through 9 very important reasons we love Chuck E. Cheese’s. Nothing is more important than the safety and security of your little ones. Upon your arrival, you and your children will receive handstamps that have matching numbers. When it’s time to head out, your stamps will be checked to confirm that your children are leaving with the right person. This is a huge deal to me and I’m sure to most of you too. This is just one reason why Chuck E. Cheese’s received its Kids Play Safe certification. The seating areas are set up so you can see the full play area. This gives parents the opportunity to sit and watch when it’s time to refuel without losing that sense of visual security. 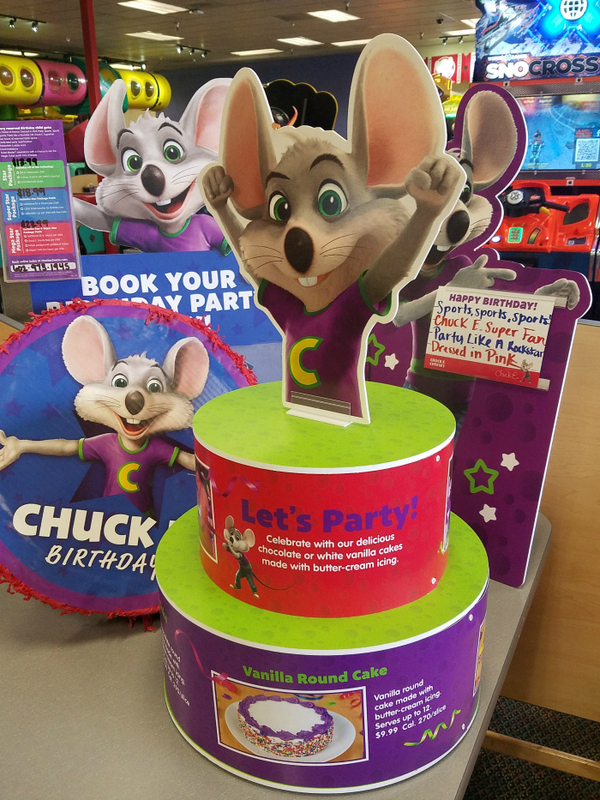 With 40 years of experience, Chuck E. Cheese’s is by far the best birthday party planners for young ones. We’ve done our own parties for my kiddos, as well as a Chuck E. Cheese’s planned party. No comparison! I love how you can relax and enjoy, while your designated party host takes care of the rest. That peace of mind is priceless! So enjoy the birthday party with your family and friends. 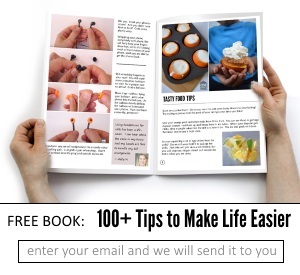 You don’t have to worry about setting up tables, cooking or cleaning! 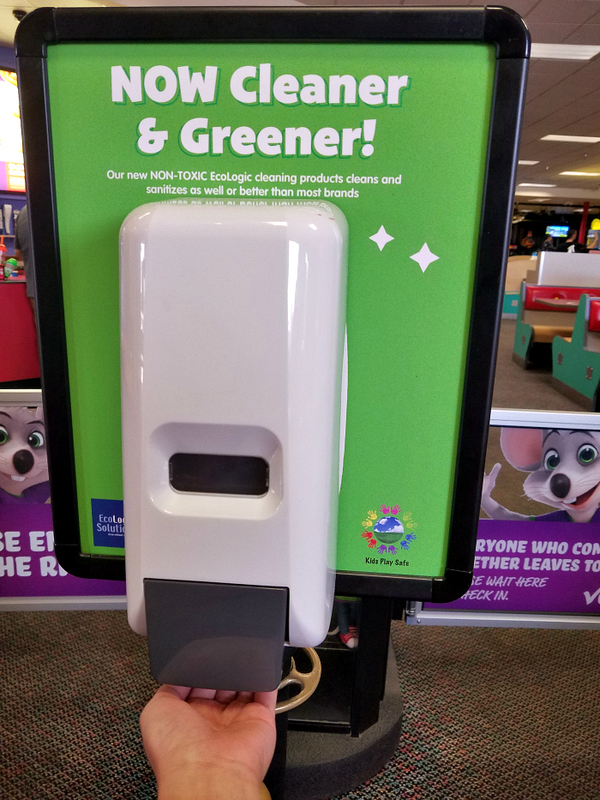 If you’ve been in any of the Chuck E. Cheese’s locations, you’ll find a few of these hand sanitizers throughout the store. As part of their partnership with Kids Play Safe, they’ve thought of everything! Just a small note, what impressed me was the fact that they placed these dispensers low enough for children who are old enough to use it independently, but high enough where my toddler can’t get to it. I know this may be a minor detail, but the fact that they think about these types of things made me realize how important safety and security truly is to this company. We don’t have any food allergies or restrictions, but I thought this was an important factor for many families. Did you know that all of Chuck E. Cheese’s menu items are trans-fat free? They also have a gluten-free certified individual cheese pizza and chocolate fudge cupcake! There’s a full list of frequently asked questions with a whole section on food allergies. I was pleasantly surprised to see all the information they had listed. I’m still a huge fan of the All-You-Can-Eat salad bar, while my family scarfs down the traditional pizza! There’s definitely enough options to keep everyone happy. So what does this actually mean and why is it important? The Kids Play Safe initiative was created as an effort to make sure kids had safe and clean play areas. 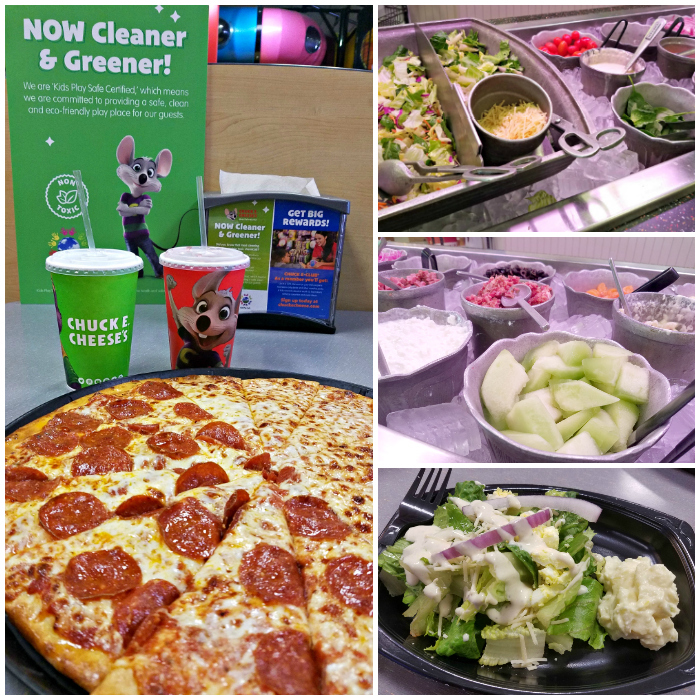 Chuck E. Cheese’s received its certification, which confirms their implementation of eco-friendly, healthy, and safe cleaning methods. In fact, they are the first major brand to be recognized for its voluntary efforts. 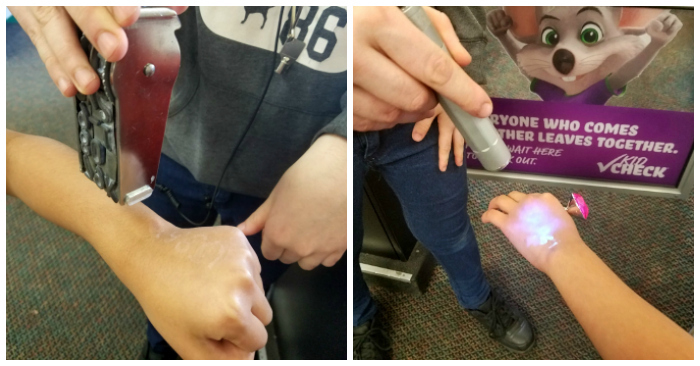 The secure check-in and check-out area, along with their hand sanitizers are only a couple of reasons they have received this certification. But, this gives us as parents the peace of mind knowing that Chuck E. Cheese’s values their partnership with the Kids Play Safe program, as well as their guests. It’s nice to see some things never change. I remember being a kid, pulling out my report card and asking to go to Chuck E. Cheese’s. I love seeing that they have continued this program through the years, umm…it’s been a lot of years for me. Let’s just say I’m only a year shy of Chuck E. Cheese himself. So, bring in your child’s latest report card so they can take advantage of the Tokens for Grades program. From coupons to gameplay, Chuck E. Cheese’s understands the need for budget-friendly fun. All games are still 1 token! It’s amazing to see that the value of each token hasn’t changed much at all. Maybe 5-8 cents, in a whopping 30 years?! I wish inflation occurred at the same rate. 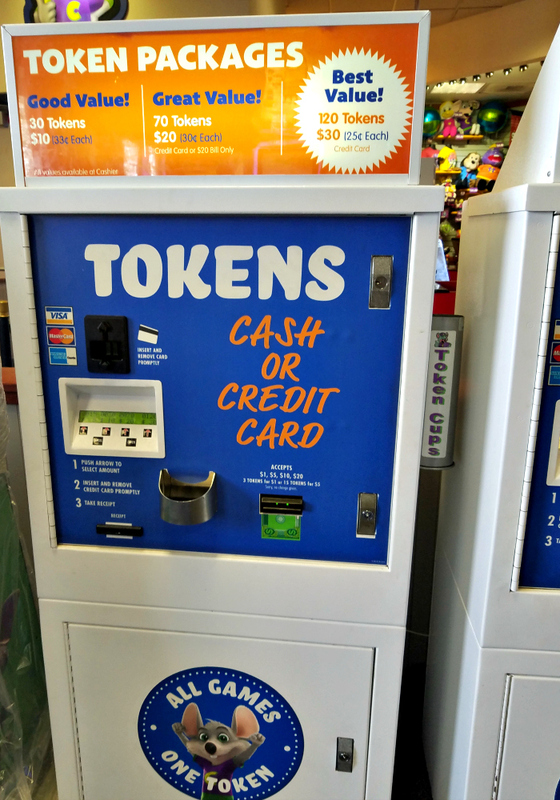 But wait, check out the token dispenser, though. Their Best Value Deal takes you back to your childhood when tokens were only $0.25! Chuck E. Cheese’s proudly supports members of the armed forces and their families. They offer two discounted packages for military families, the Alpha and Bravo packages. For more information check out Chuck E. Cheese’s Military Family Discount. Where Parents Can Be a Kid, Again! I happened to marry Peter Pan, who has no trouble finding his inner child. However, being in Chuck E. Cheese’s somehow makes it okay for us to be kids again. My husband and son’s favorite games were right next to each other, which was absolutely perfect! Make sure to check their website & social media accounts for specials and coupons! Share your favorite childhood memories about Chuck E. Cheese’s in the comments!